iced earth | MSRcast and Metal Geeks Unite! Your hosts, Cary the Metal Geek and Sean the Metal Pigeon are amongst the metal this episode as we check out new releases from Amorphis, At The Gates, Ihsahn, Dimmu Borgir, Kalmah, Alkaloid, and more. We doom on with The Skull and Candlemass, and we pay tribute to Ralph Santolla with a special set. Keep it metal! The official MSRcast website is live! 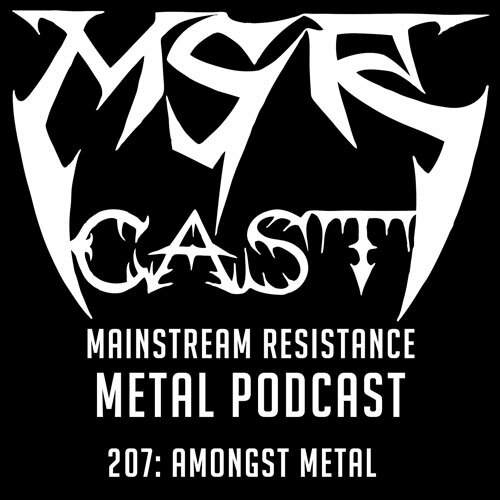 Visit us at msrcast.com, or metalgeeks.net, for all of your MSRcast needs, including archives of podcasts, interviews, reviews, and lots more. Remember to contact us at msrcast@gmail.com, and follow us over on twitter, @msrcast and @themetalpigeon. Come and join Cary and Sean over on Facebook, and while you are there, like our facebook fan page to keep up at http://www.facebook.com/msrcastofficial. Come find us over on Instagram @msrcast. If you like the show, let others know about it by tweeting about it, talking about it, and subscribing in itunes and leaving a review and comment. Enjoy, and Keep It Metal! 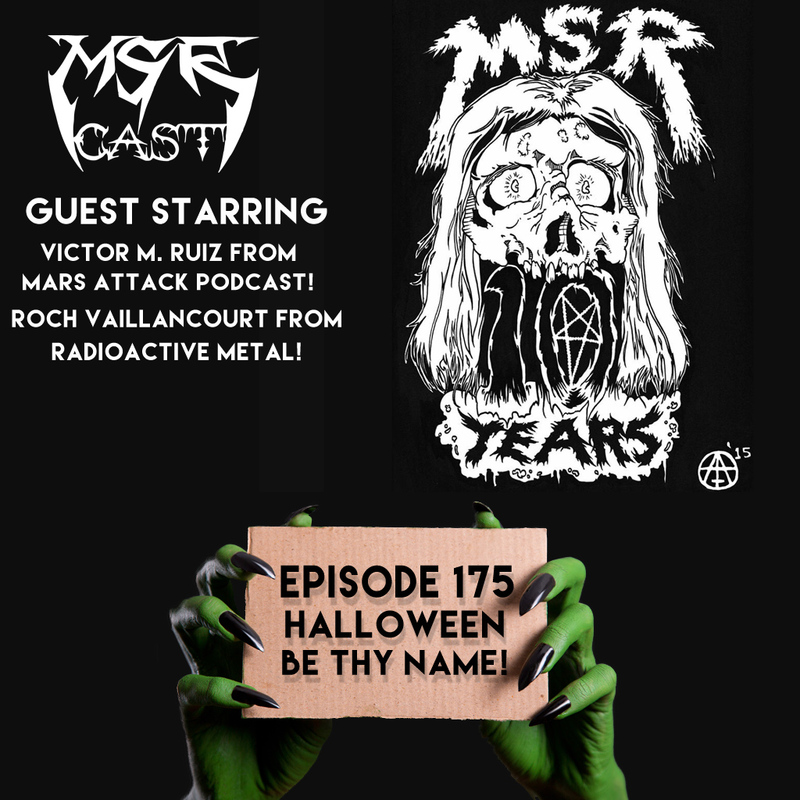 Welcome to our annual Halloween Spooktacular episode of MSRcast! Joining Cary the Metal Geek and Sean the Metal Pigeon are founders and proprietors of The Blast Syndicate, which is a brand new Heavy Metal Podcast network found at www.blastsyndicate.com, are none other than Victor M. Ruiz from the Mars Attack Podcast and Roch Vailancourt from Radioactive Metal Podcast! Join us as we dive into some creepy music, and discuss many topics including Blast Syndicate, Anthrax, Sanctuary and so much more! The official MSRcast website is live! Visit us at msrcast.com, or metalgeeks.net, for all of your MSRcast needs, including archives of podcasts, interviews, reviews, and lots more. Remember to contact us at msrcast@gmail.com, and follow us over on twitter, @msrcast and @themetalpigeon. Come and join Cary and Sean over on Facebook, and while you are there, like our facebook fan page to keep up at http://www.facebook.com/msrcastofficial. Come find is over on Instagram @msrcast. If you like the show, let others know about it by tweeting about it, talking about it, and subscribing in itunes and leaving a review and comment. Follow us over on our new network at The Blast Syndicate for a great slew of Metal Podcasts! Enjoy, and Keep It Metal! 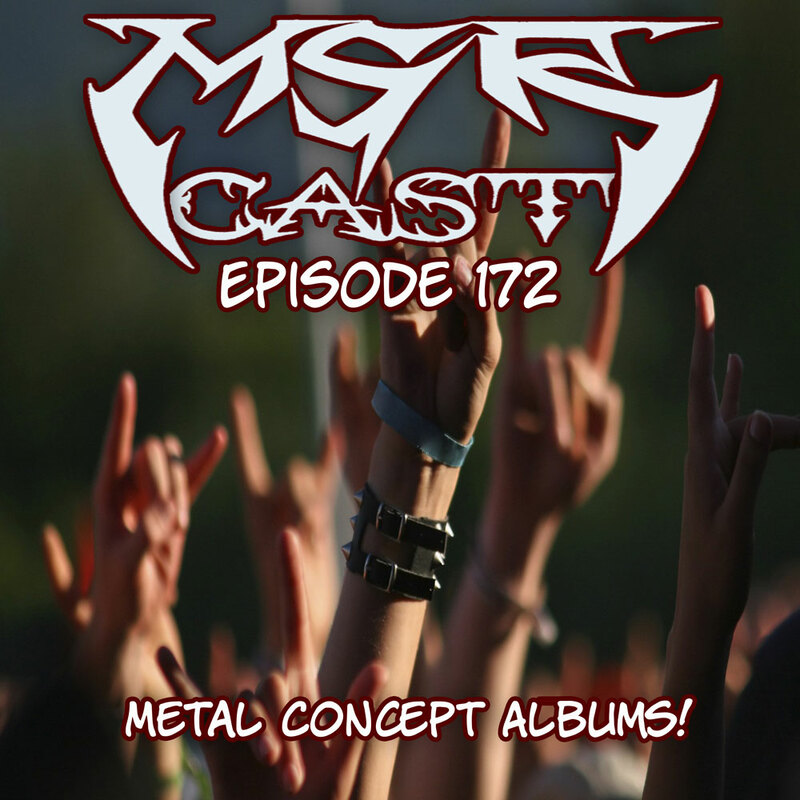 On this very special themed episode of MSRcast, your hosts Cary the Metal Geek and Sean the Metal Pigeon dive into a topic that they have been conceptualizing for a long time now. Their favorite Heavy Metal concept albums. The list runs the gamut of Metal, and includes some great music! Check it out, and as always, keep it Metal! 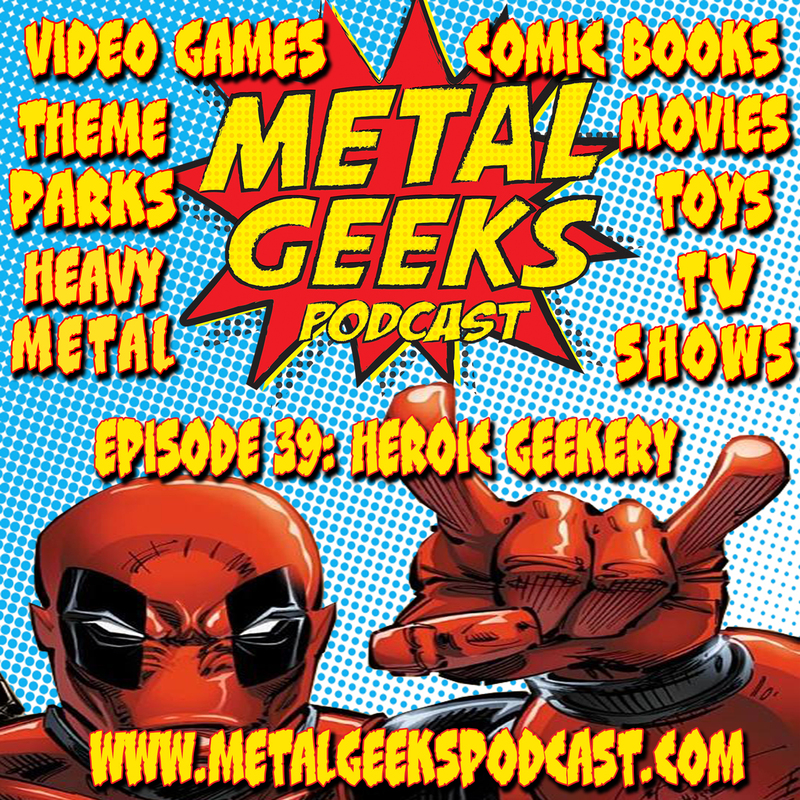 Welcome to another heroic episode of the Metal Geeks podcast! Join your hosts, Cary G. and JM Metal Geek as they wing it on this episode, and are just doing it live! Come check out our sensitive side, our angry side, and our extroverted side! Many topics are tackled in this episode including Cary G’s recent Iced Earth and Sabaton concert experience, talk about Superior Spider-man and Dan Slott, the death of Bob Hoskins and what Who Framed Roger Rabbit meant to Cary G. as a young impressionable child, a discussion on Doctor Who by non Whovians, why the Marvel Legends line doesn’t have the rights to use their own character names on some toys, and so much more! We start off our Ninth year of producing MSRcast with a bang as we dive into the mind of Gregor Mackintosh who happens to not only play guitar in Paradise Lost, but is one of the main songwriters. Listen to this very special episode as we talk about touring, the past 25 years of Paradise Lost, what’s in the future, the pleasure of buying physical media, and some of his influences. We also play music from his career, including the new Tragic 25 rarities album, and even some music tracks that he handpicked. 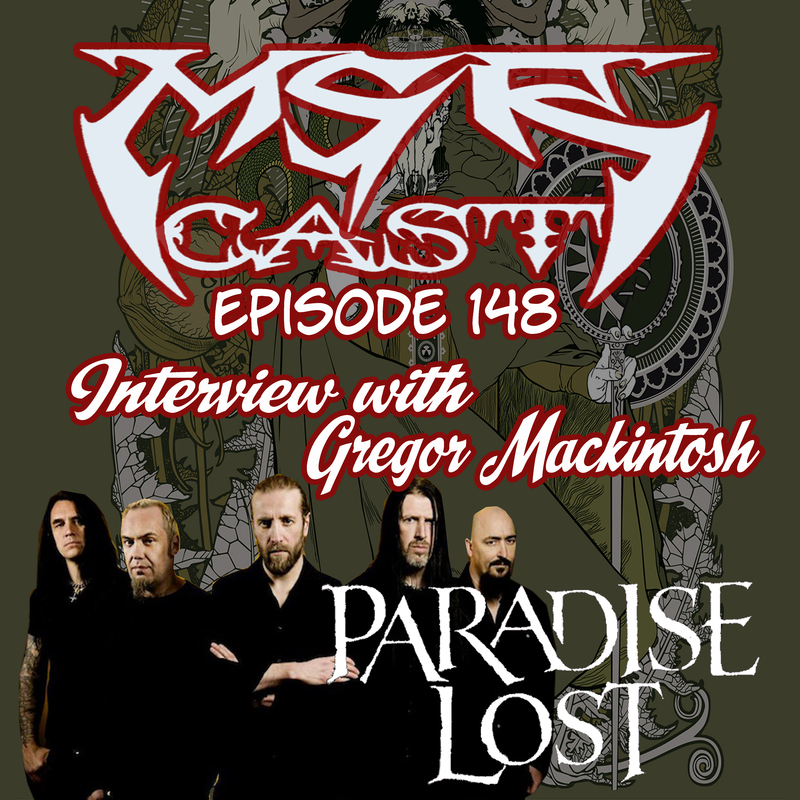 Sit back, relax, and enjoy this episode of MSRcast with Gregor Mackintosh of Paradise Lost.